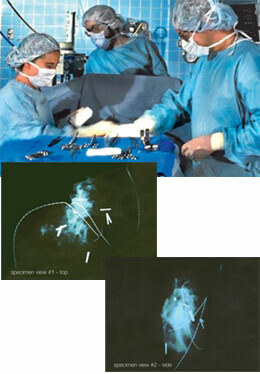 Compression: The specimen is carefully removed and placed in a container for imaging. The imaging technologist compresses the specimen, potentially fracturing the margins before it gets to pathology. Compression can also distort the margins visible in radiology. No Orthogonal Views: Often, imaging can only get a single view and tries to determine from that one image if the margins are clear. If the marker is close to the top or bottom of the specimen, clear margins reported to the OR might turn into a re-excision after pathology. Manipulation: The technologist may experience difficulty in rotating the specimen 90 degrees to get a second, orthogonal view. The manipulation can again fracture the margins. And the ability to get a second view at exactly 90 degrees is highly operator dependent. Either way, the surgeon closes the patient without the greatest confidence that pathology will report "clear margins". 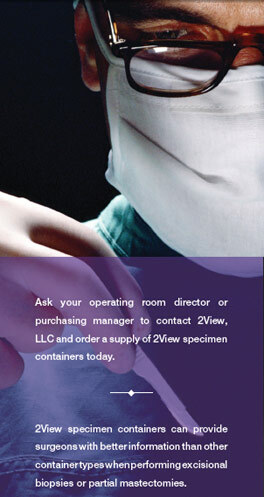 With a 2View, the surgeon oversees placement of the specimen in the container and directs the OR staff to apply just enough retention pressure to hold the specimen in place without distortion. 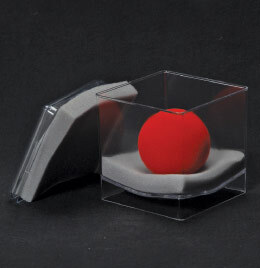 The container can be used for transport and imaging, and can supply orthogonal views. Radiology can reference the radio-opaque grid to guide both the surgeon and pathologist to areas of interest. 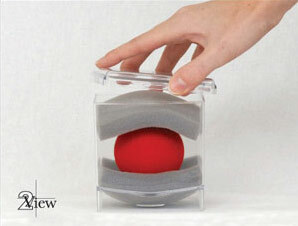 There is no need to open the 2View, nor to compress or manipulate the specimen. The specimen remains untouched until it is removed from the container in Pathology.